Playing referee, balancing the finances, and putting other people’s needs first. These are only a few of things you’re responsible for as a successful entrepreneur. And as a successful single mom. It’s no wonder that these two worlds can seamlessly coincide. But only with the right mindset and drive. Read on to discover how to be a successful single mom and entrepreneur without sacrificing your sanity or your life savings. Maintaining a healthy work-life balance is essential for any entrepreneur but this is especially true if you’re a business mom. As the matriarch of the family, your children need your support, love, and nurturing. And as a business owner, your company also needs your attention and care. Burning the candle at both ends isn’t healthy and could lead to a breakdown both at home and at work. Set realistic expectations as an entrepreneur. This means creating a flexible schedule for yourself and hiring reliable staff in your absence. It’s also important to schedule time with your family. Maybe it means taking off every Saturday to watch your kids play sports or making sure you’re home each night for dinner. A work-life balance is also about self-care. If you don’t take care of yourself mentally and physically, you won’t succeed at home or in business. Every entrepreneur knows that your business becomes your second baby. But as a single mom, you have real babies at home that need your attention. For many entrepreneurs, their business becomes their second home. If you’re spending a majority of your time at your establishment, bring your children along when possible. Depending on the type of company you run, try involving your children in your work. If you run a retail business, let them help run the cash register or stock the shelves. When you’re working after hours, let your kids set up their tablets or laptops beside you. That way you can both be working together. Their involvement will help you both feel less distant. What is life without purpose? Keeping the vision and focus for your business at the forefront of your mind is key when life gets overwhelming. Doubt and uncertainty are common feelings when you start your own business. You might even ask yourself things like, “Why did I think this was a good idea, again?” If you can’t answer that question, then the demands of splitting your time between home and work may not seem worth it. But if you can answer this question with things like, “To build a brighter future for my children” or “save money for their college fund”, then it gives you a purpose. And the sacrifice won’t feel so great. Single moms share a special bond that only other single moms can fully understand. It’s a job that takes sacrifice, selflessness, and hard work. Many of the same skills are required for running a successful business. Surrounding yourself with like-minded individuals is essential for success. Find other successful single moms and work together. You can bounce ideas off one another. Lend a hand when needed. And lift each other up when things get rough. You can also pool your resources. Collaborate by using the same suppliers, payroll services, or advertising firms. Read more about the benefits of advertising and sign displays at this site. Single moms can carpool, swap coupons and plan play dates in the park to help unwind. It’s easy for both moms and entrepreneurs to get overwhelmed with demands and obligations. If you’re tackling both these challenging jobs, you’ll need to prioritize. Try making a list of what needs to be done in chronological order. Determine which tasks can wait and which need your immediate attention. If there’s an overlap in events, adjust your schedule accordingly. 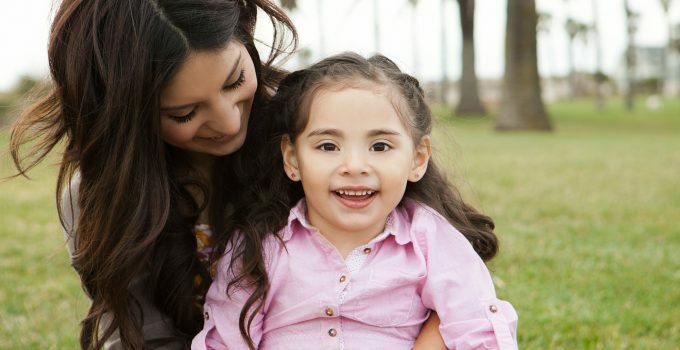 For many successful single moms, their children’s needs outweigh work obligations. That’s why hiring reliable staff who can handle the business in your absence is an important ingredient in your success. Letting go of control is difficult. Especially when you’re used to being a one-woman-show at home. But delegating tasks as an entrepreneur will help reduce your stress and give you more with your children. Hire reliable and trustworthy employees in managerial positions. Make these people responsible for important jobs like opening and closing your establishment and scheduling staff. Train them in duties that you normally perform. This gives you the freedom to schedule days off and not worry that things won’t get done. Keeping your head above water financially as a single mom can be extremely difficult. But that doesn’t mean you have to give up your dreams of being an entrepreneur. Don’t let limited funding crush your business before it’s even off the ground. There are a lot of ways to get financial backing for your business venture. 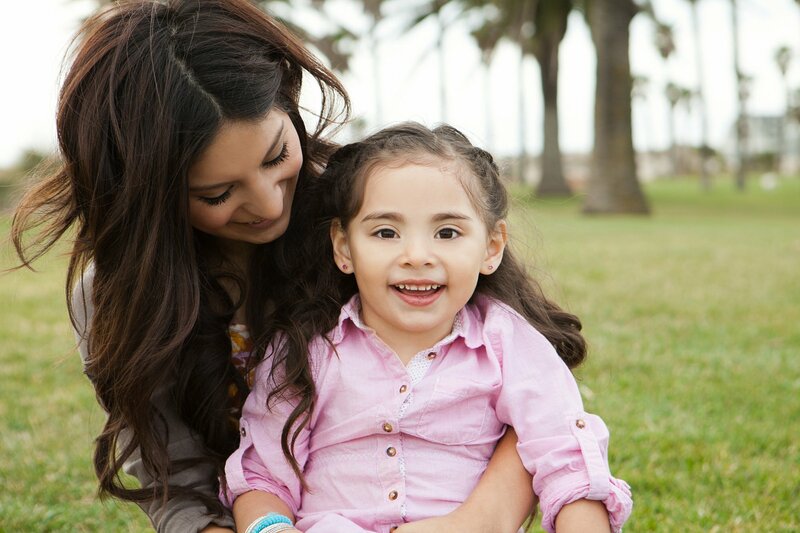 In fact, there are financial resources available specifically for single moms. Small business loans, payday loans, and grants are other funding options. One such program is the Community Development Financial Program (CDFI). The CDFI works closely with different government departments as well as the Small Business Administration. Together, CDFI’s are designed to support small businesses and offer economic opportunity and house in areas. Get creative when it comes to financing your entrepreneurial dreams. You need positive influences in both your personal and professional life. As a single and successful mom, you need a core group of friends and employees that want what’s best for you and your children. Steer clear of dating men that don’t support your dreams or appreciate your work ethic. If your partner feels threatened by your success they’ll quickly become a hindrance, not a help. Hire employees that you can trust and who share your same vision and passion for success. Perhaps bringing a business partner on board would help alleviate both your mental and financial stress. Being a successful single mom and a successful entrepreneur are more similar that one might think. They both take patience, hard work, passion, and balance. When you arm yourself with the right recourses and surround yourself with the right people, nothing can stand in your way. If financing is your concern, check out this great post on cutting expense for your small business. After all, being frugal is another skill mastered by most single moms. What is the Role of a Mother in a Modern Family? The role of a mother in the family has changed a lot over the last few decades. 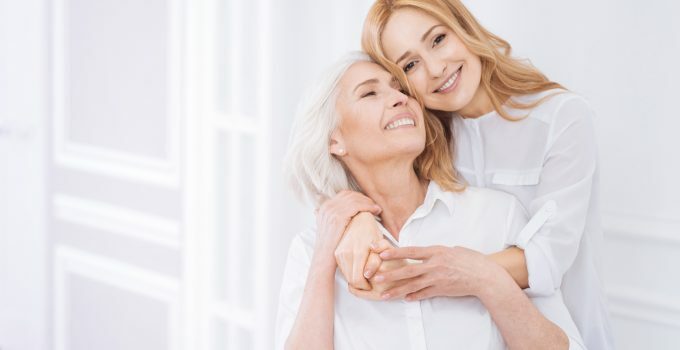 The impressive amount of social change in the last ten years has left many of us wondering how a person a could even define a family, let alone describe the role of a mother. If we’re going to keep up with the times, we have to at least give thought to the paradigms that are constantly shifting in our lives. We’re going to take a look at how the role of the mother has turned into something different from what it was only a few decades ago. The old world seemed like it was set in stone. Gender roles dominated a lot of the decisions that people got to make, especially women. The structures of society had been molded into barricades that kept individuals in tiny lanes. The mother used to stay at home and tend to the children while the father worked. Mothers were seen as emotional supporters, destined to cook and clean while dealing with all that comes with parenting children. Fathers had the option to be as involved as they wished to be. Parenting styles were also predetermined, and stepping slightly out of line in the way you raised your children was strictly frowned upon. Something has changed, and there is a lot to celebrate. If you’re in the position of being a new mother, sites like Kiindred can help you navigate the waters. What is the Role Now? It wouldn’t be accurate to say the gender roles of parents have been turned on their head. It’s more like the rules were just lifted, not reversed, and we see a lot of mothers following their dreams, raising their children, being the breadwinners, and kicking a lot of butts. Where mothers used to be required to do literally all housework, it’s now something that no one is required to do. If anything, husbands should do that because, well, why should mothers? It seems the absurdity of strict gender roles has been eliminated for a couple of reasons. First, research is growing which shows that gender is a social construct and roles that go along with it needn’t be strictly followed or followed at all. We are gaining an awareness that all people should have whatever freedom they wish so long as the children are being raised well. Parenting is hard, and the only healthy way to raise great kids is by doing it as a team. When one person slacks, the other has to work harder, and this creates resentment. We’re seeing an increase in parents working together out of respect. This is really broken the shackles and brought parents to an even plane in many cases, and this is something to celebrate. When you’re feeling like nobody gets your struggle, take the time to find an online community to relate to. Whether you’re a new mom or your kids have gone off to college, there’s not a reason that you have to feel alone. The role of a mother is complicated, ever-changing, and challenging. If you’re looking for any great ideas from a great community of women, we’ve got the information you need. Preparing cheap, healthy snacks for your kids can be difficult. With 1 in 3 children obese or overweight, preparing a balanced diet for your kids is more important than ever. But what ingredients do you use for a healthy snack? Here are our top 10 healthy and cheap snacks your kids will love. A great choice for fun snacks for kids is sweet potatoes. Not only are they packed with vitamins, but there are plenty of different ways to prepare them. While it may be difficult to convince kids to stay away from traditional french fries, the nutrients sweet potatoes bring their diet are worth it. With so many different ways to prepare your sweet potatoes, you’re sure to find a recipe that your kids will love. Sweet potatoes can work well with any diet. Whether it’s vegetarian or paleo, you can still enjoy sweet potatoes. Whether they’re fried, baked, or pureed, there are plenty ways to enjoy sweet potatoes. If you’re looking for a great snack for the summertime, look no further. Smoothies are an excellent choice that will keep your kids cool and healthy. There are a lot of different ways to make a smoothie. Trying out these new recipes and combinations can be fun for kids. With a little bit of low-fat yogurt, some orange juice, and a banana, you have a solid base for your smoothies. From here, you can experiment with different fruits, vegetables, and even grains to create a delicious and nutritious treat for your kids. Another fun snack for you try is whole grain cereal. Whether you just want an easy breakfast meal or a fun mid-day snack, whole grain cereals can give your kids the energy they need to get through the day. Whole grain cereals provide energy and nutrients to keep your kids’ brains and bodies healthy. Start their day off right with a little bit of cereal, some low-fat milk, and some fruit. Or use some yogurt to make some flavorful snack bars. With the right recipe, you can put together a healthy snack loaded with different vitamins and nutrients. If you’re looking for an alternative for dipping your snacks, hummus is the solution you’ve been waiting for. The pureed chickpea mixture can add texture and flavor to your snacks. In addition to tasting great, hummus is also rich in many different vitamins. But how should you serve it? There are many creative ways to incorporate hummus into your snacks. Not only does it work well as a dip for your chips, crackers, and vegetables but it can also be used on sandwiches. While hummus has a thicker, paste-like consistency, it’s not as messy as other dips. 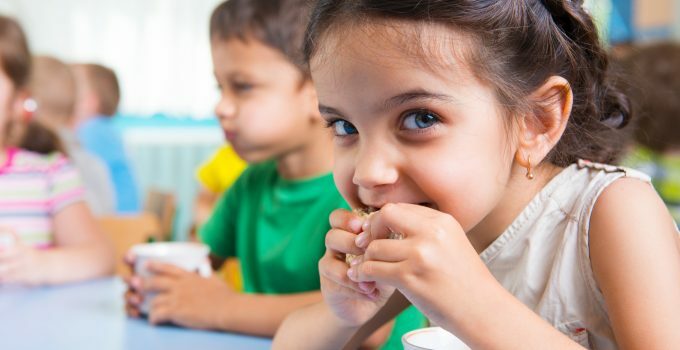 A popular protein-packed snack for your kids to try is cheese. Kids love cheese in all shapes, sizes, and forms. With the right recipe, you can create the perfect snack. Cheese can be one of the most healthy and fun choices for a snack. 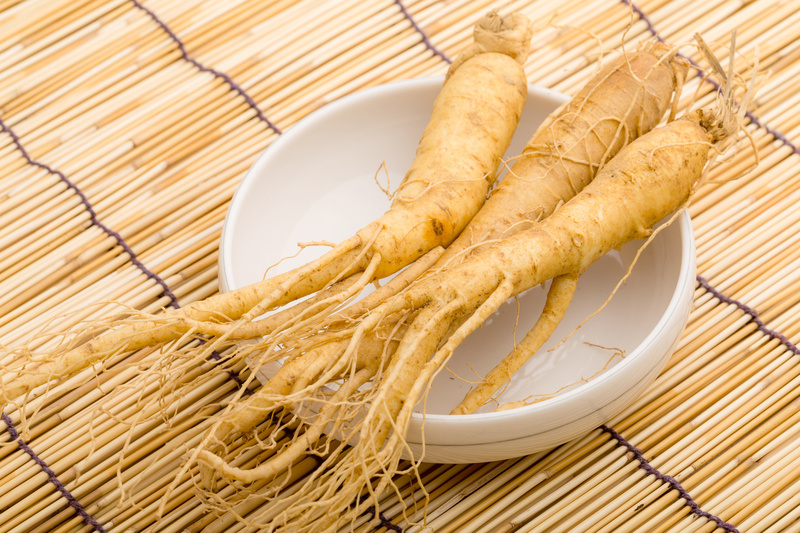 The key nutrients it provides gives kids energy and can help build stronger bones. Using full fat or 2% cheese can help keep your kids full until dinner. But it’s important not to give them too much cheese, or they may get sick. Whether they’re cut into fun shapes or simple cubes, cheese can be a fun snack that kids can enjoy with their hands. Snacks with lots of different options are always the most fun. Quesadillas can help keep your kids feeling full until dinner and make sure they’re getting the nutrients they need to get through the day. There are so many different ways to prepare a quesadilla. It’s important to always have a recipe that’s balanced and healthy. But what ingredients should you use? Quesadillas are healthy and fun snacks because of the different ways you can make them. Using a combination of meats, beans, and vegetables make these snacks filling and nutritious. With a little bit of salsa, some cheese, and a helping of beans, your kids will have a filling, energizing snack. Much like hummus, peanut butter is another great spread to add to your snacks. Whether it’s used as a dip or a spread, peanut butter is a great choice for giving your snacks some substance. Peanut butter is a versatile treat. There are plenty of ways to use it, whether it’s with something sugary or salty. Because peanut butter is such a beloved childhood snack, it’s important to try to change your recipes up to make things interesting. Instead of the average PB and J, try using waffles or rice cakes. There a lot of different ways to prepare a peanut butter snack. Because of this, the snacking possibilities are virtually endless. Another nutty snack that’s great for your kids is snack mix. Snack mixes are a combination of nuts, fruits, and sweets that are both delicious and healthy. There are many different ingredients you can use to prepare a snack mix. Typically, nuts are used as a base to provide protein. Finding the right nuts to use for your snack mix can be tricky. Whether you want normal peanuts, tree nuts, or shelled nuts, it’s good to figure out what will pair well with your recipe. Click here for more nuts to choose from. 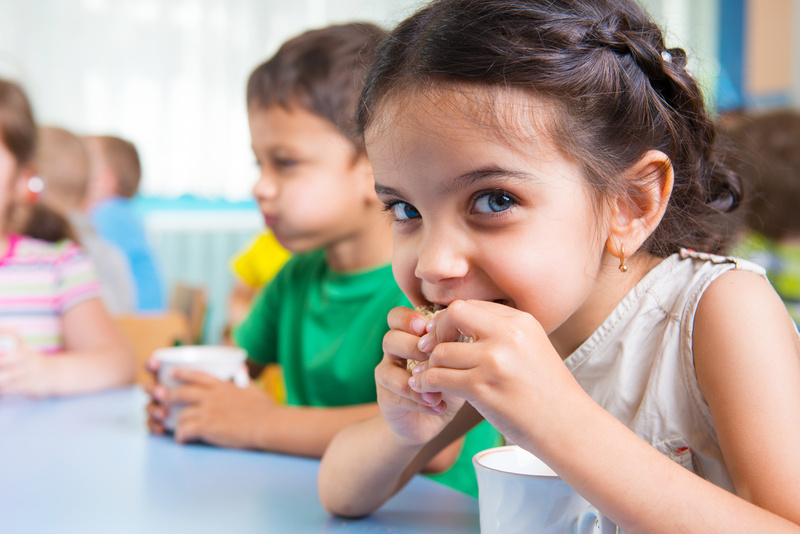 When paired with fruits and sweets, snack mixes can taste great and provide kids with lots of nutrition. Eggs are another flexible ingredient to use in your snacks. The protein-rich snack can be prepared many different ways and is great for any time of the day. While it’s most popular for breakfast, eggs can be served at any time. Whether they’re fried or hard-boiled, eggs can give kids the perfect balance of flavor and nutrients. Noodles are a quick snack that can provide kids with some carbs. When paired with sauces with vegetables, noodles can be a well-rounded snack for your kids. While too much pasta could be bad, they can be great in limited quantities. When combined with sauces and cheese, noodles can provide them with a perfect balance of nutrients and flavor. Snacks are important for keeping your kids happy. Because of this, these snacks also should be healthy. Finding a balance between cheap and healthy snacks is always tricky. But the first step to preparing healthy snacks is picking the right ingredients. Check out our blog for more tips and tricks for cooking healthy snacks. Kid’s Get A Radio FREE Flyer Collectible Mini Wagon + More Freebies At Toy’s R Us! Needing some free family fun? 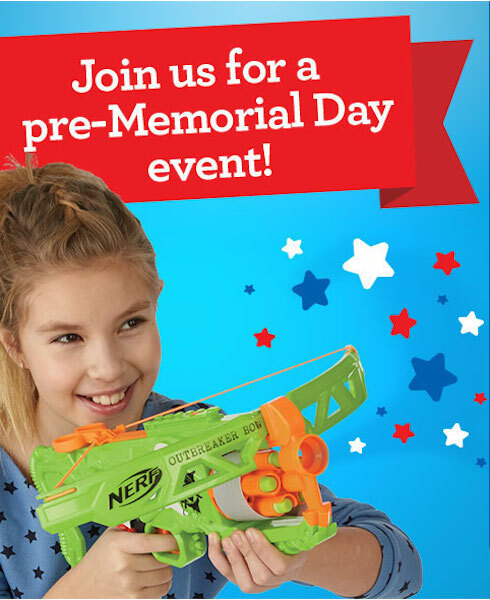 Head to Toy’s R Us on May 21st for a Pre-Memoria Day Event! 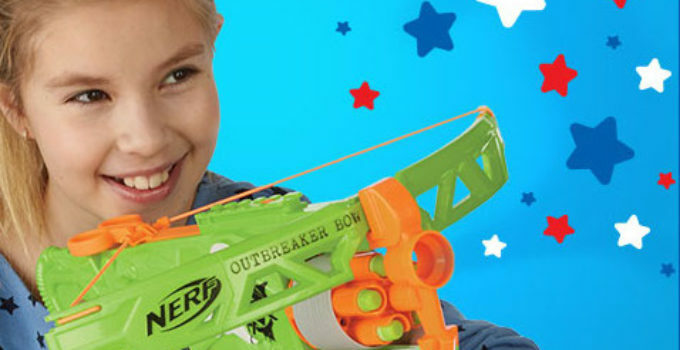 From 1-3pm, Kids 5 and up and participate in tons of fun games and take home a FREE Radio Flyer collectible mini wagon, try toys free, and enter a giveaway for a cool new NERF blaster! Sounds like a great time! Make plans to attend! Cool! Win A VIP Trip To Miami + $1000 Spending Money! Now through May 18th, you can enter this M&M’s “My Musica VIP” Instant Win Game for your chance at winning 1 of 395 various prizes! Prizes include M&M’s, Amazon gift cards, speakers, headphones, and more. You can play daily for more chances to win. Good Luck! TEN (10) SECOND PRIZES: Portable speakers. ARV: $40. ELEVEN (11) THIRD PRIZES: A pair of wired headphones. ARV: $34.99. ELEVEN (11) FOURTH PRIZES: Shower speakers. ARV: $15. THIRTY-ONE (31) FIFTH PRIZES: $15 Amazon gift card, terms and conditions apply. ARV: $15. THREE HUNDRED TWENTY-FIVE (325) SIXTH PRIZES: A bag of M&Ms. ARV: $2.99. Get Ready To Win This Cookbook! 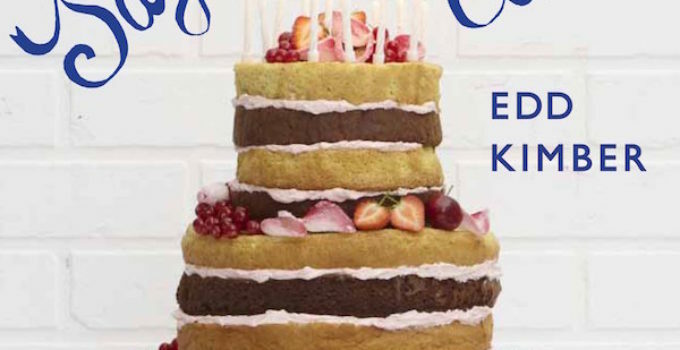 Here is an offer where you can enter to win the “Say it with Cake” cookbook, by Edd Kimber! 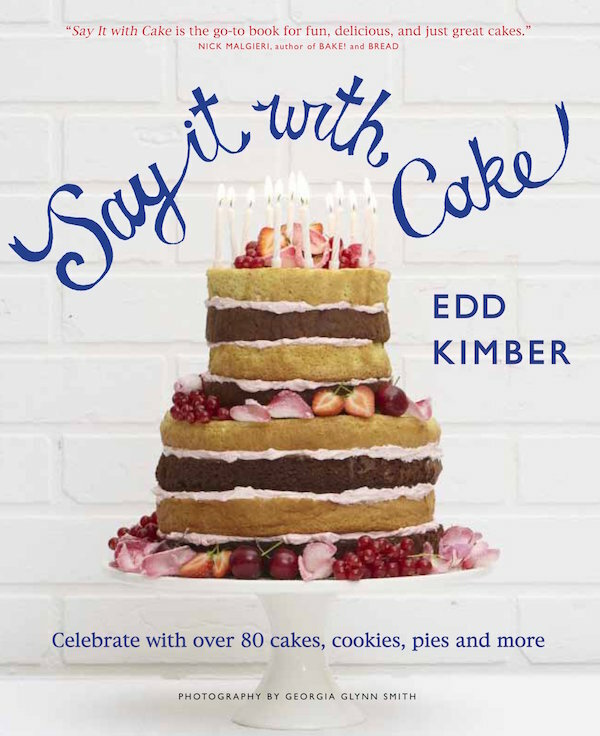 (1) Grand Prize – A copy of “Say it with Cake” by Edd Kimber. Yum! Free Cone Day Is May 9 From 4-8pm! 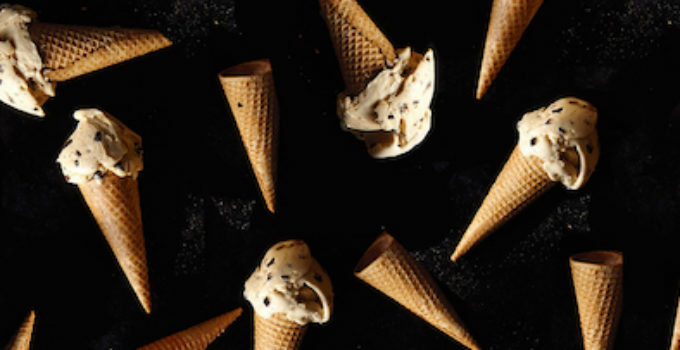 Get a FREE Cone Day at Haagen-Dazs Shops on May 9th from 4-8pm. Limit 1 kiddie scoop per guest. All other menu items are regular price. Free Cone Day offer may not be combined with any other offer or used as a discount on other items. Offer valid only on date and time specified, no exceptions.